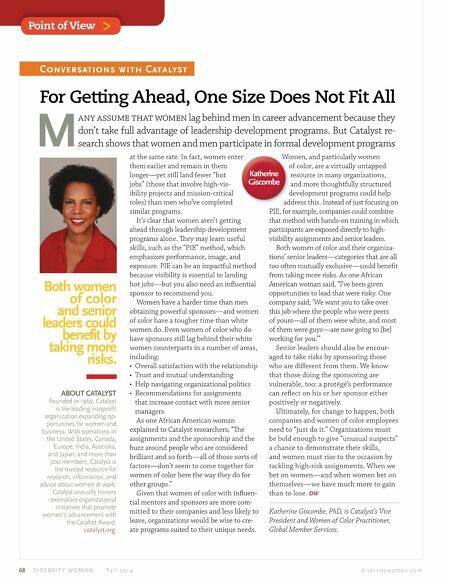 Closing the leadership gap. 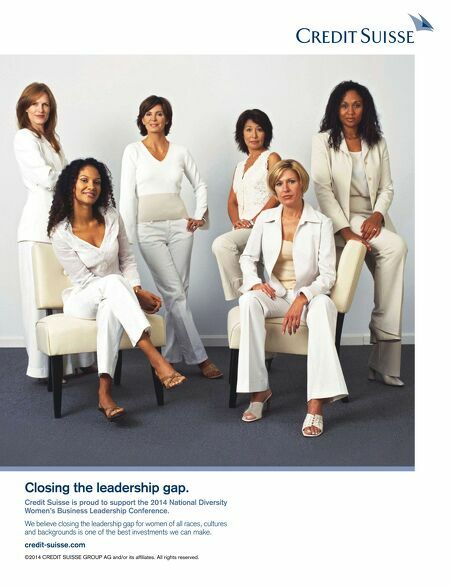 Credit Suisse is proud to support the 2014 National Diversity Women's Business Leadership Conference. We believe closing the leadership gap for women of all races, cultures and backgrounds is one of the best investments we can make. credit-suisse.com ©2014 CREDIT SUISSE GROUP AG and/or its affiliates. All rights reserved.